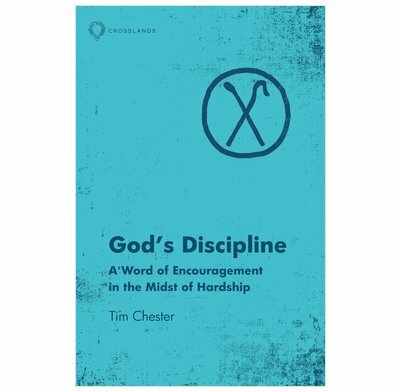 Tim Chester unpacks how God uses suffering to discipline His children and uses it to shape us into the image of His son. ‘Encouragement’ isn’t usually the first word that comes to mind when we think about God’s discipline, but that is how the writer of Hebrews describes it. Our Heavenly Father uses suffering to discipline His children, and uses it to shape us a little bit more into the image of His glorious Son.